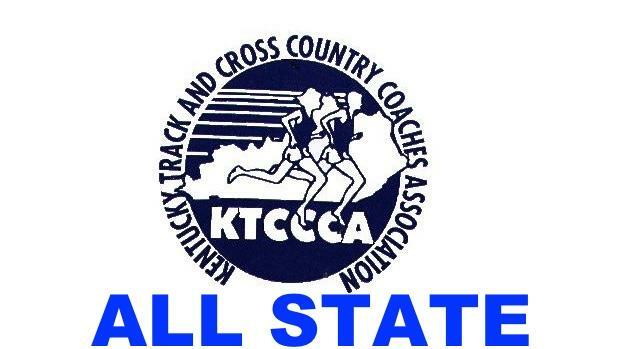 With each cross country season, the Kentucky Track and Cross Country Coaches Association awards a handful of athletes the distinction of All State Team members. The 2018 season was full of high quality athletes! Here are the All State teams for each class.